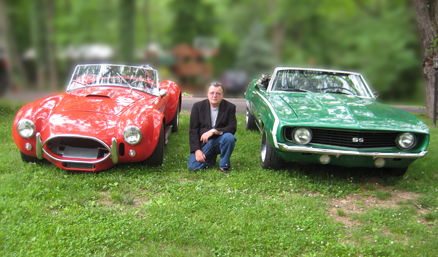 More practical experience with American collector cars than any other law firm in the United States! please do not give these types of cars the legitimacy of “clone” or “tribute car” — they are illegal and unlawful counterfeits! Installation Shop — personally installed all types of speed equipment from engines to rear ends. Muscle Car Restoration — We have built, raced, and restored more muscle cars of every manufacturer — than any other law firm in the United States has ever even seen — much less touched! We have a Certificate in Estate Planning as well as a Masters in Taxation — to handle any automotive/collector car estate planning, Wills, Trusts etc. *Please “GOOGLE” the following to see some of our National Record Holders now made into models!